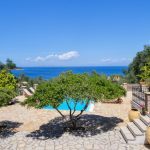 Nestling in terraces of olive groves and fruit trees Villa Kallisti is surrounded by a multitude of colourful and fragrant shrubs and plants. 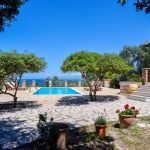 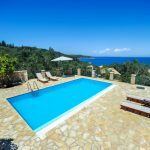 With direct access to the beach below combined with stunning views over the Ionian to the Greek mainland this villa is the perfect location for a relaxing holiday further enhanced by the introduction of a large private swimming pool. 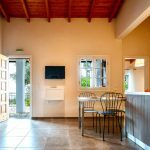 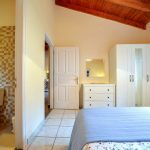 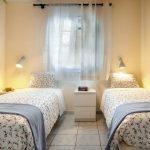 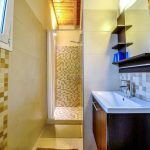 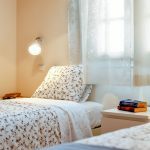 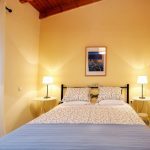 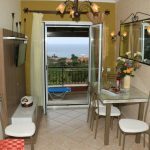 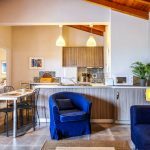 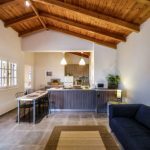 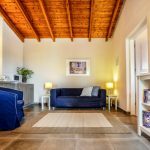 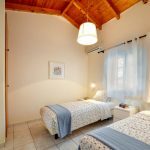 Villa Kalisti is a charming house ideal for families with children & couples... Gaios, the colourful capital of the island with its shops, café bars, restaurants and bustling harbour is a leisurely 25 minute walk away or 5 minutes by car.